The Marylebone Cricket Club (MCC) is scheduled to play a T20 triangular tournament next month involving Nepal and Netherlands. The event will be held on July 29, Sunday at the iconic Lord’s Cricket Ground also known as the Mecca of Cricket. Meanwhile, Mahela Jayawardene, the former Sri Lankan cricketer, was recently announced as the skipper of the MCC team. MCC will cross swords with the two associate nations before the pair lock horns in the last of the three T20s on the day. 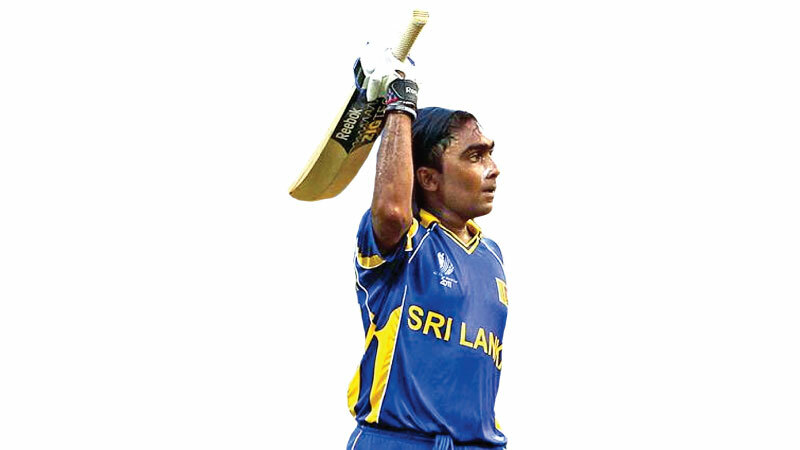 Jayawardene was a fulcrum of the Lankans in all three formats during his playing days. The veteran had played 149 Tests, 448 Tests and 55 T20Is in which he has managed 11814, 12650 and 1493 runs respectively. The retired cricketer also has an exotic relation with the Home of Cricket. He played 4 Test matches in the country from 2002 to 2014 respectively. He scored 448 runs at an average of 64. Most importantly, he had the privilege of featuring on the Honours Board in the visitors’ dressing room at the historic venue. In 2002 and 2006, he racked up a couple of centuries. The 41-year old has 54 international tons in his kitty as well. His highest Test score of 374 came against South Africa back in 2006 at the SSC Colombo. He has also been a grand success for the team in the limited overs format. He scored a magnificent century in the final of the 2011 World Cup in India. He creamed the Indian bowlers to help his side compile the competitive total for the home team to chase.